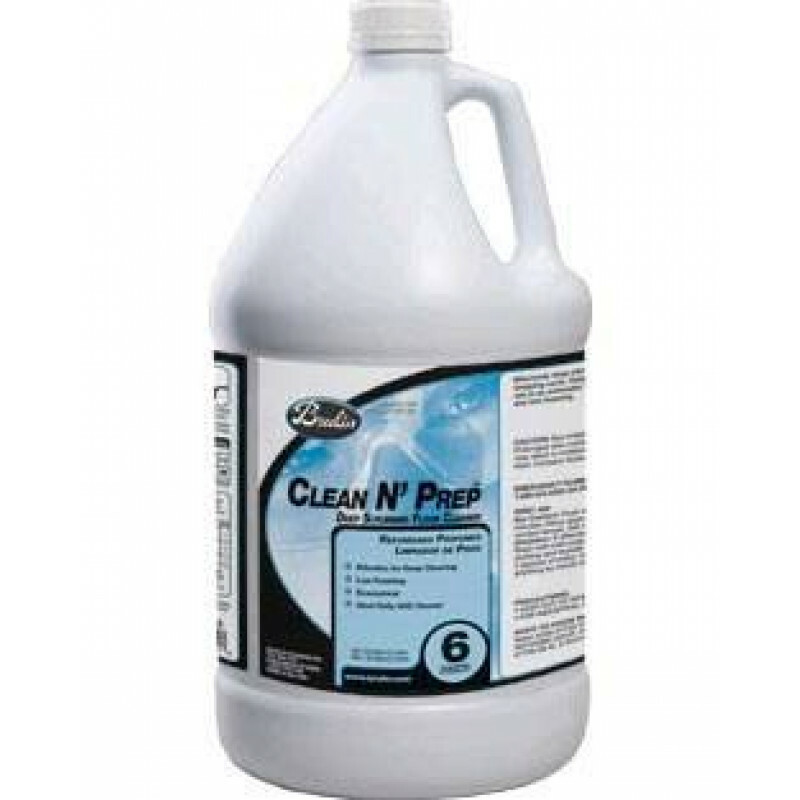 Clean N' Prep is specially formulated to effectively deep-clean hard-floor surfaces with built-up soil during daily cleaning or prior to recoating. 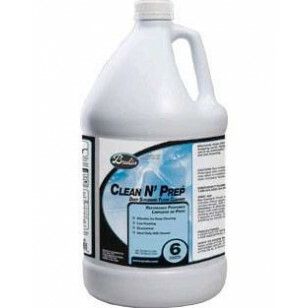 Clean N' Prep will not dull your finish, is rinse-free, and its low foaming design works perfectly in automatic scrubbers. Great for prepping your floor for a re-wax after stripping! Take a look at our floor cleaning chemicals, for other options. Designed for use in automatic scrubbers and mop-on applications. Each 1/2 gallon of Clean N' Prep - #6 will yield 128.5 gallons (or 514 quarts) of ready-to-use cleaner (at 1:256 dilution rate). Amazing Review by great deep scrub product! !